2 bedrooms with new carpet or Vinyl planking and very spacious throughout. 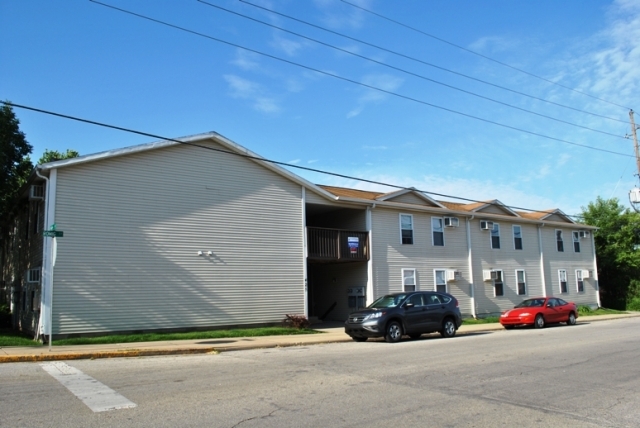 Located on bus route and Just minutes away from Purdue Campus! 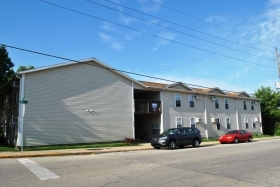 425 Romig offers 2 bedroom floorplan.